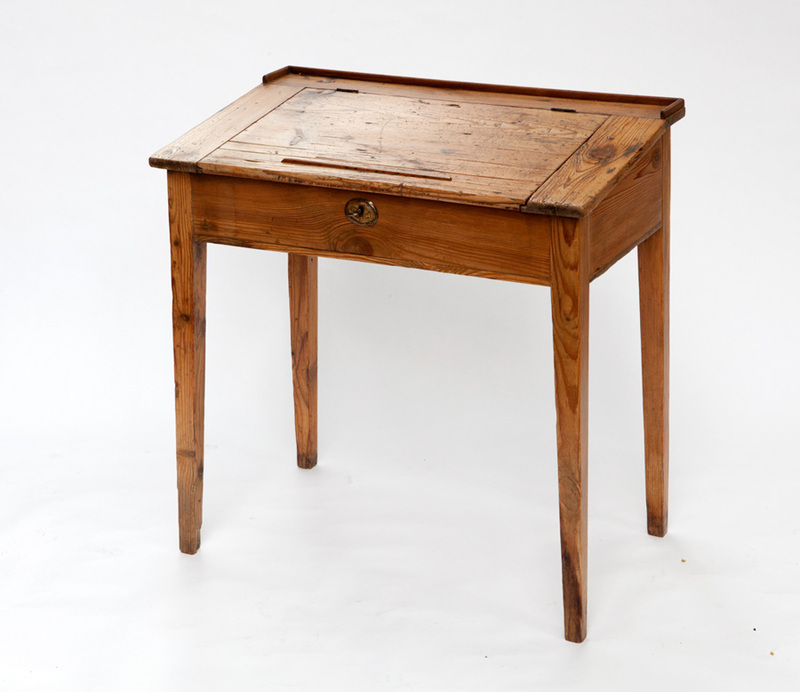 Product information "Antique School Desk"
So hands up, were you class best? Did you knuckle down and do your all your homework, proud of your writers bump? 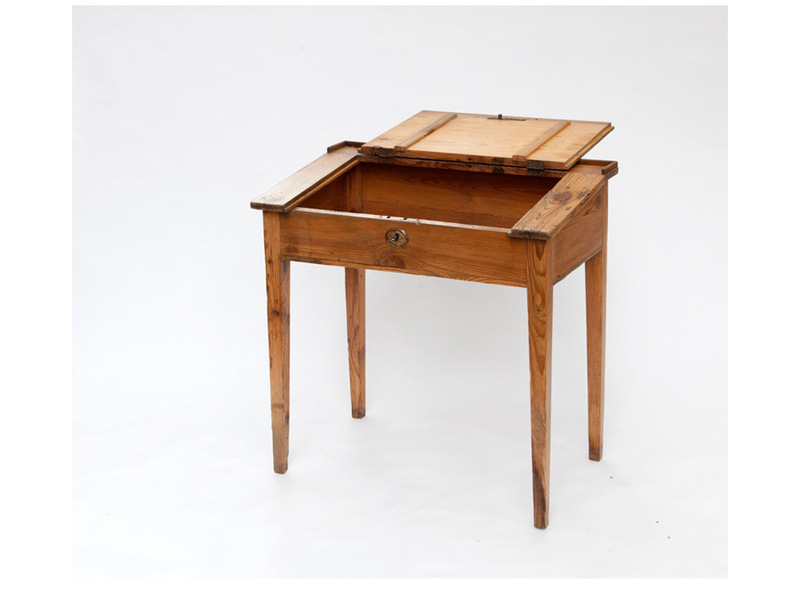 Or were you the desk messy, sat at the back and secretly writing love notes to your latest crush? Well, I can only say I was a little bit of both. I was very studious until boys came on to the scene and then it all went pear-shaped! Had I had this desk, maybe it could have kept me out of mischief, kept my work in order and I would have been spared a lot of grief. And what a wonderful desk this is. You can imagine the French school where it came from, row upon row of these lovelies seated with wide-eyed children, armed with inky fingers and cheeky grins. This desk is a space-saving wonder and fits everything from your romantic novels to your laptop, iPad and anything you might not want to show your significant other. 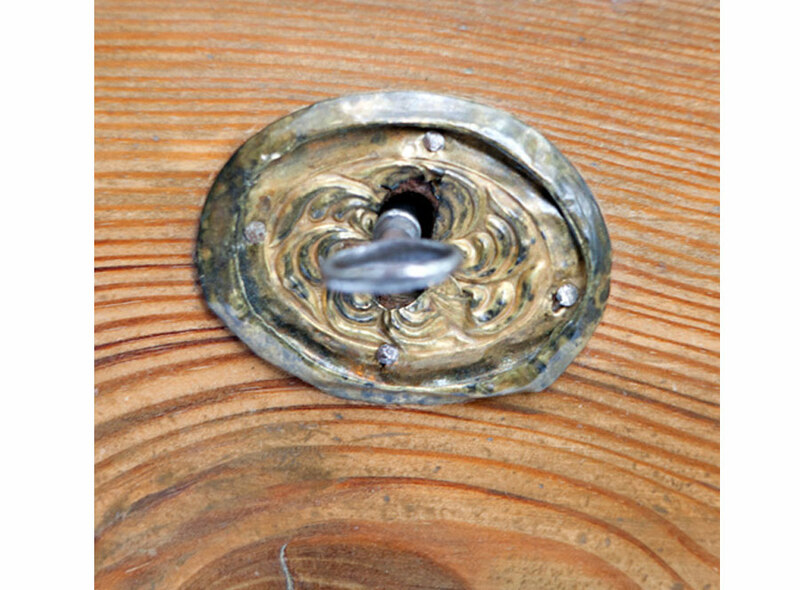 Oh yes, it's lockable and has a beautiful brass key to match. Back to School!! Related links to "Antique School Desk"
Customer evaluation for "Antique School Desk"